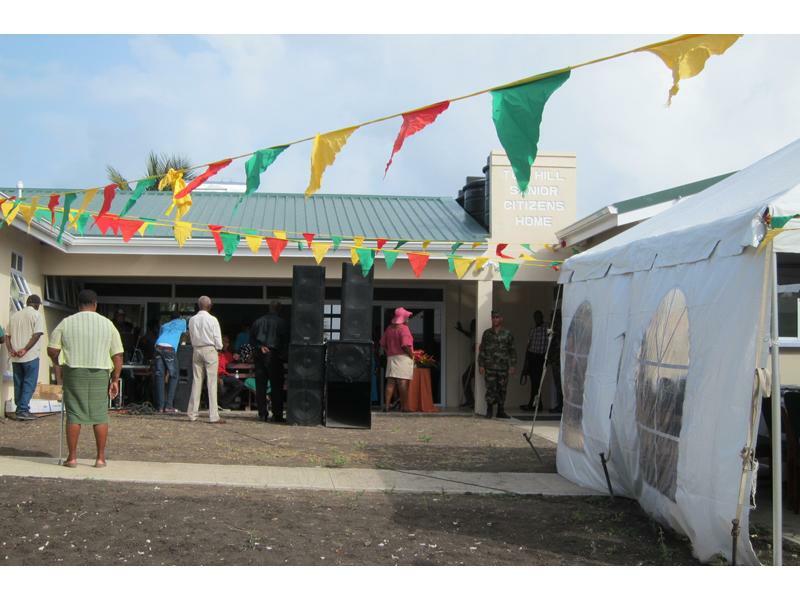 The Rotary Club of Southport Links made a donation towards the opening of a new home for Senior Citizens in Carriacou, in the Caribbean. 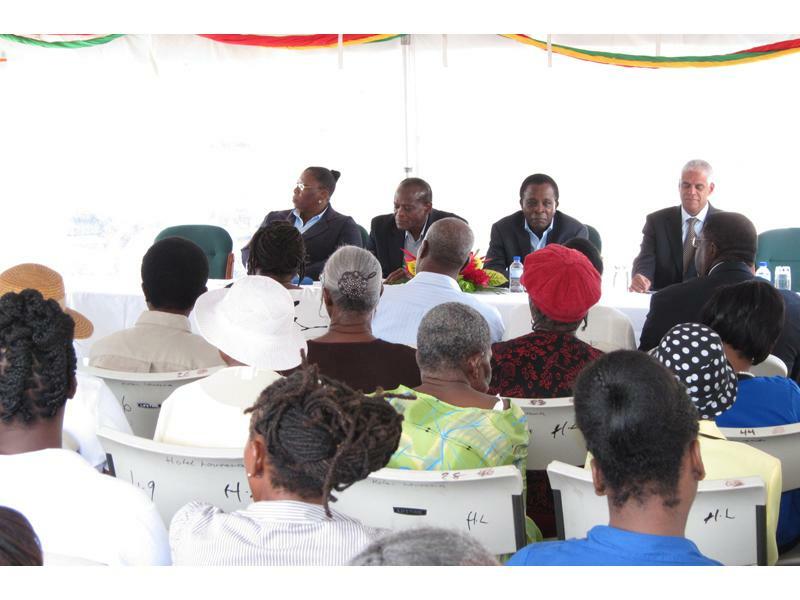 The presentation was delayed until the official opening of the new home. It turned out to be a bit more formal than anticipated. 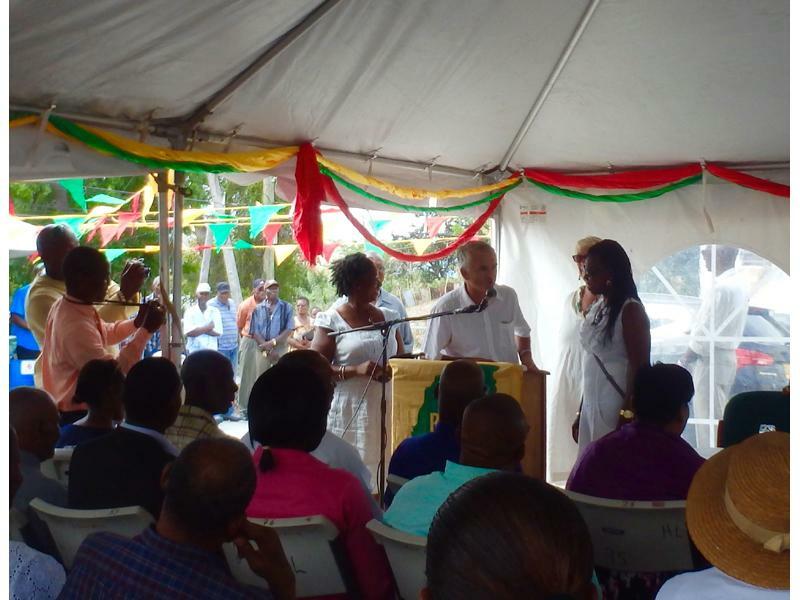 The Prime Minister of Grenada, Minister for Carriacou, the Permanent Secretary for Carriacou and the President of the Caribbean Economic Development Bank were all present. Dale Worthington was first up to present the cheque for our club to the matron of the home. Incidentally, of all the donations, ours turned out to be the most generous! 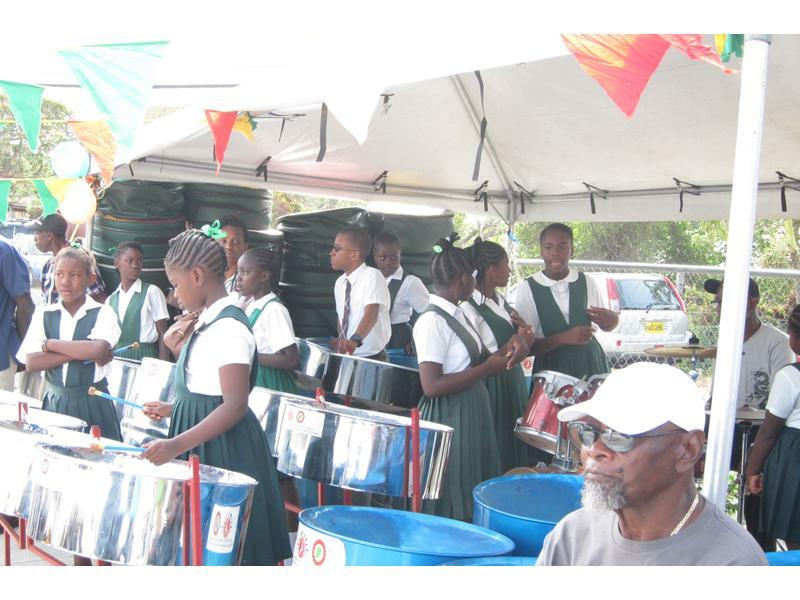 The event was marked by a school steel band and general knee's up, in true Caribbean style !